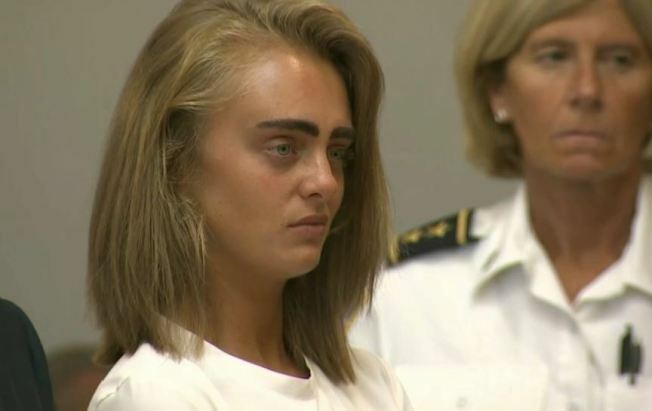 Michelle Carter at her sentencing hearing on Aug. 3 2017. Massachusetts' highest court will soon hear the case of a young woman convicted of involuntary manslaughter for sending text messages to her suicidal boyfriend urging him to kill himself. 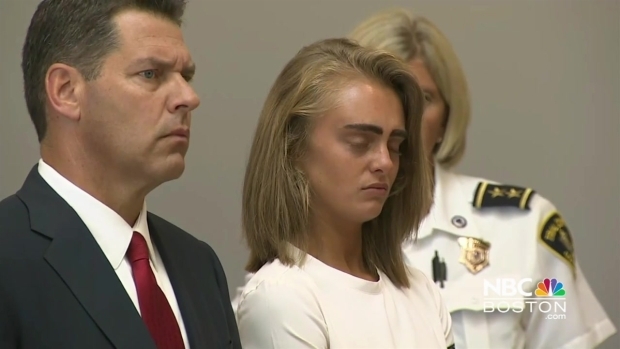 The Supreme Judicial Court will hear arguments Thursday in Michelle Carter's case. The Plainville woman was convicted in June in Conrad Roy's 2014 death and later was sentenced to 15 months in jail. A judge found that Carter caused Roy's death when she told him to "get back in'' his truck as it was filling with carbon monoxide in Fairhaven. Prosecutors are urging the court to let the conviction stand. Carter's attorneys say in court documents that the case will set precedent "for who may be prosecuted for encouraging suicide with words alone.'' Carter was 17 when Roy died.